Thanksgiving and Christmas are almost here, and this time of the year brings caroling and food drives. This year Rose’s choral department has brought those two traditions together with an event called Sounds of the Season. “Sounds of the Season is an annual show the chorus does to raise money and also do a food drive at the same time,” chorus director Karen Meetze said. According to Meetze, this is the sixth year chorus has presented Sounds of the Season.Rather than paying five dollars at the door, people gained admission by giving two cans of food upon entrance. Chorus usually donates the food to a family in need or to the Pitt County Council on Aging, but for the past two years they have donated to one of the chorus students’ family. This was freshman Clara Reeves’ first time singing for Sounds of the Season. Reeves sang “I’ll be Home for Christmas” by Josh Groban. Reeves chose this song because it was one of her favorite songs since she was younger. “I feel that the food drive is a good thing that we are doing because not everyone has the money to get food,” Reeves said. Senior Beatris Mosca sang “All I Want for Christmas is You” by Mariah Carey. This was Mosca’s first time singing for Sounds of the Seasons. She chose this song because she wanted to dedicate it to her boyfriend. “I feel that food drive we did was a good idea because some people are underprivileged and they may not be able to get everything they need,” Mosca said. Senior Sasha Harris has sang for Sounds of the Season three times. This year, Harris sang “Merry Christmas, Happy Holidays” by N’Sync. Harris chose this song because it is an on-going song that the seniors in chorus sing along with the other chorus members. She did not want to graduate without singing this song for Sounds of the Season. “The food drive that we did was a great idea because not all people are blessed enough to have some things others have, but when others gave they will receive,” Harris said. 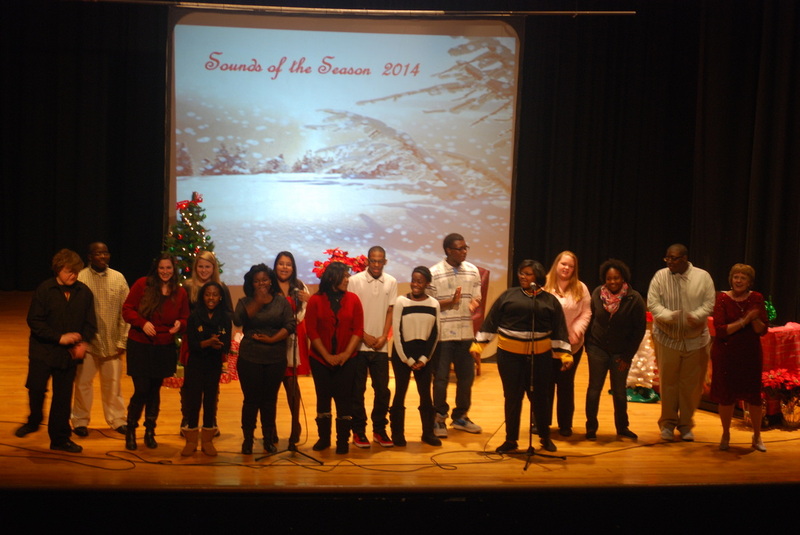 “Sounds of the Season was great! 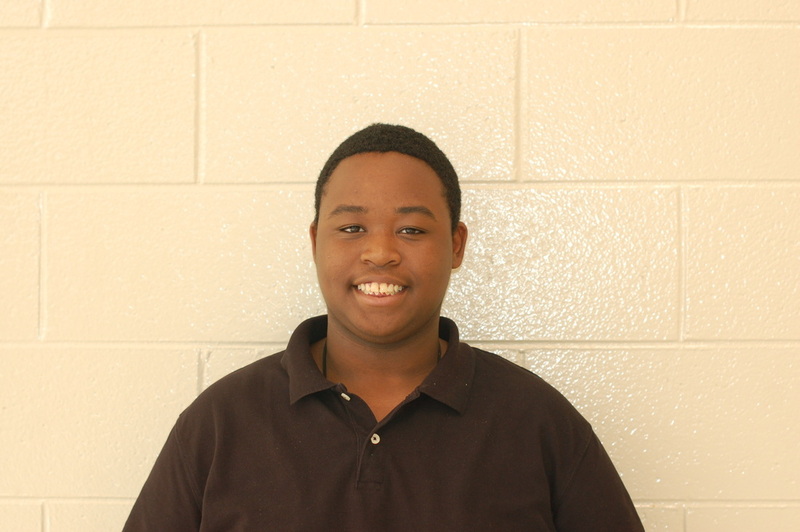 My students were awesome and we collected a lot of canned goods!,” Meetze said.